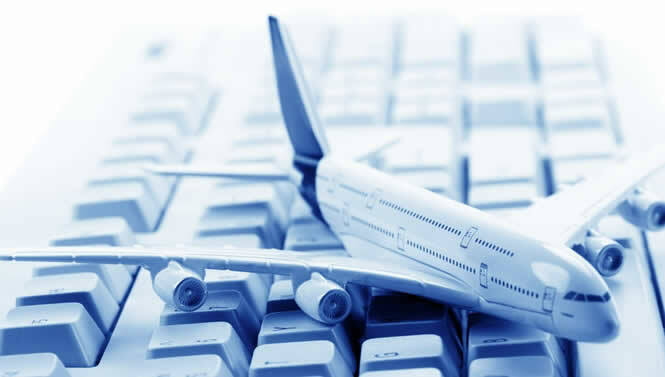 Blue Wings offers worldwide car rental at low rates. 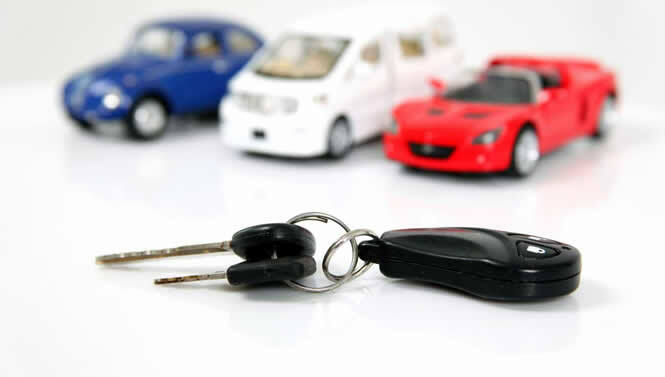 Tips and advice on driving abroad, including price comparisons and car hire deals. Blue Wings offers dream holidays packages, lowest price guarantee you will save when you book a tour package to top destinations. 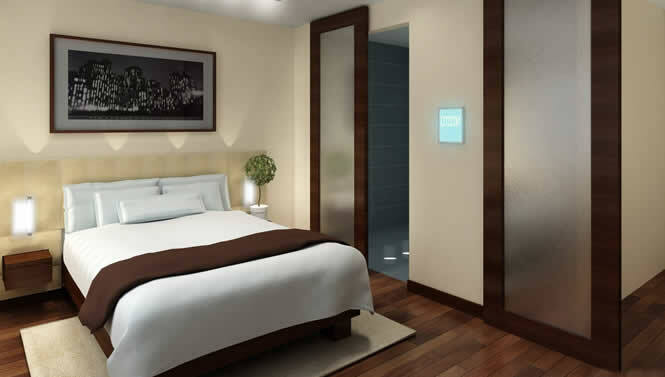 Blue Wings makes it simple to book your hotel stay. 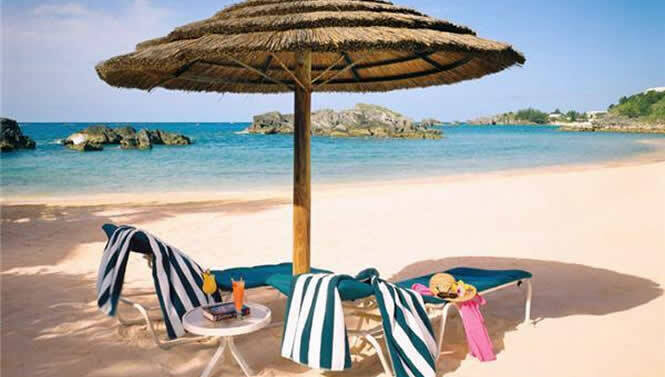 Whether you’re traveling for business or pleasure, we provide the best hotel deals. 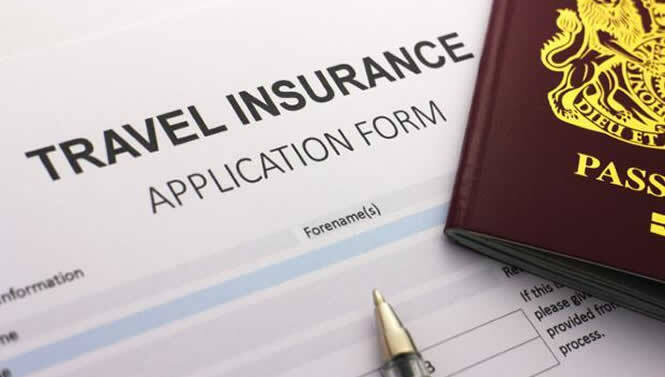 In order to provide you with the best protection during your trip abroad, you’ll be covered for everything from illness to theft to flight problems. 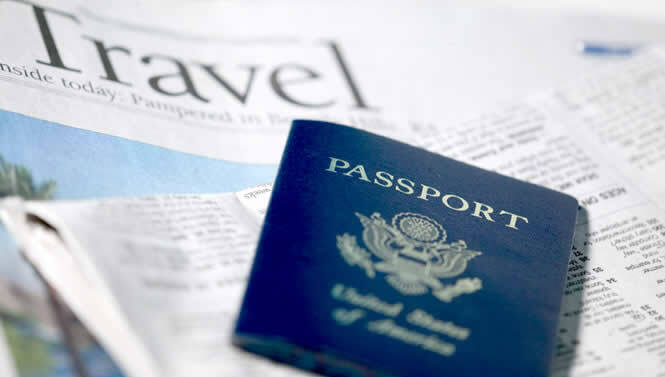 Blue Wings services also include assistance witha personalized, dependable visa service to all destinations.